The premier collector’s/shooter’s camera. 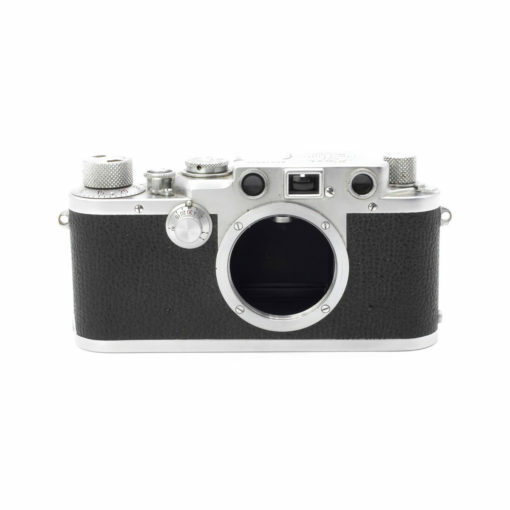 We just don’t know a better or more affordable example of a Leica screw mount camera with the classic combination of desirability and usability. Some models have a self-timer also.